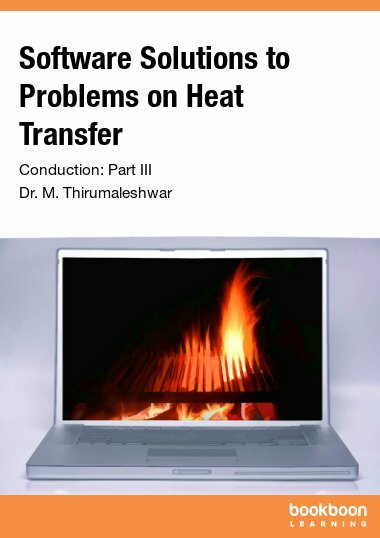 This book contains solutions to problems in the area of Heat Transfer, as per the syllabus of B.E. and M.Tech. courses in Visweswaraya Technological University, Karnataka. 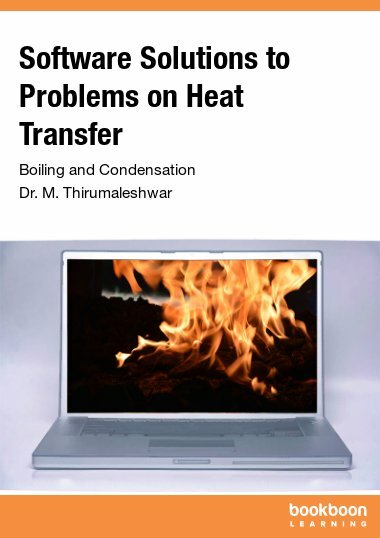 This book contains solutions to problems in the area of Heat Transfer, as per the syllabus of B.E. and M.Tech. courses in Visweswaraya Technological University, Karnataka (and other Universities as well). Problems are solved using four popular software, viz. 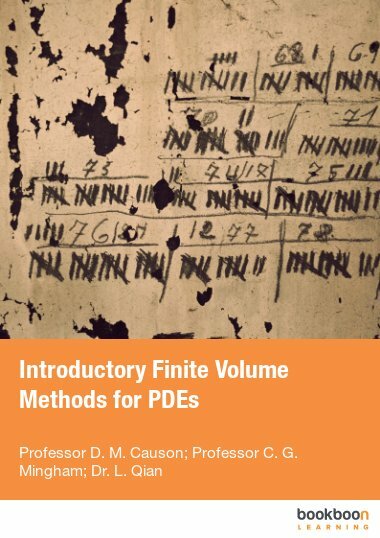 “Mathcad”, “Engineering Equation Solver (EES)” , “Finite Element Heat Transfer (FEHT)” and MS EXCEL-2007. Comments are included generously in the codes so that the logic behind the solution is clear. 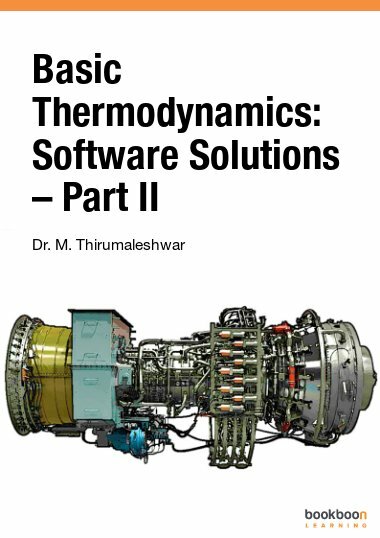 An introductory chapter gives a brief overview of the softwares used. Use of computer software helps in solving the problems fast and accurately. More importantly, parameter analysis (what – if analysis) and graphical visualization is done to make an in – depth analysis of the problem. Once a particular type of problem is solved, solving similar problems later becomes extremely easy. In addition, one can plot the data, curve fit, write functions for various properties or calculations and re-use them. These possibilities create interest, curiosity and wonder in the minds of students and enthuse them to know more and work more. 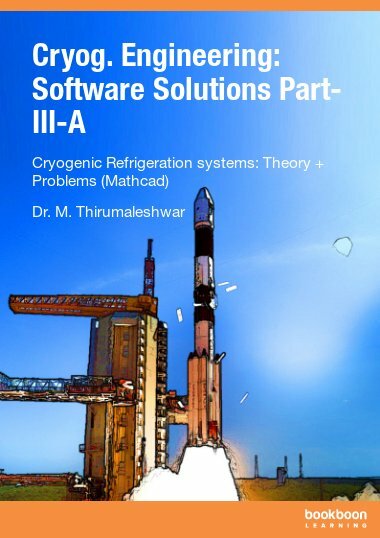 This book is very good for all UG, PG and Ph. D. students. 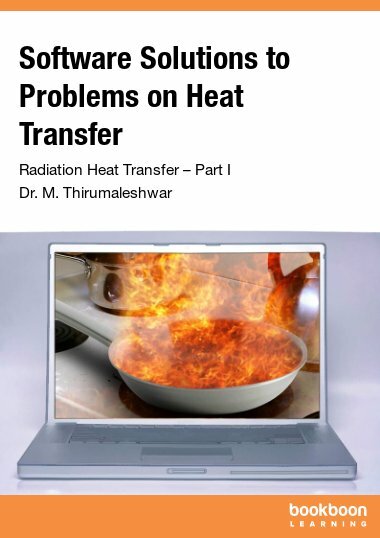 The solutions for the various problems are excellent. The mathcad software is used very efficiently and intelligently for solving the problems. .